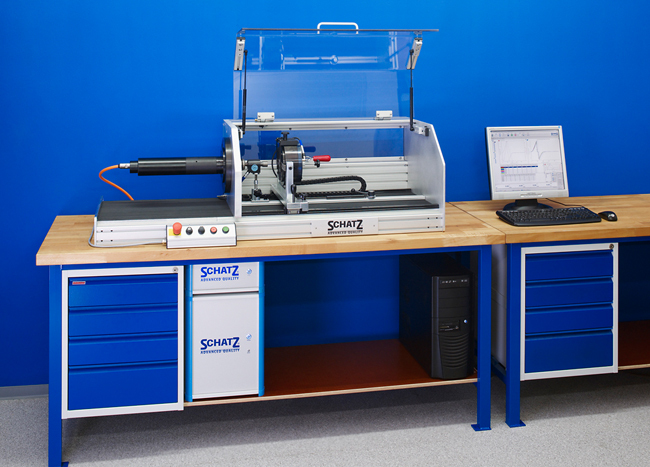 Our company is pursuing new technologies, and increasing "Quality Level" and "Productivity" by keeping customers' needs in mind and along with the support of staff. 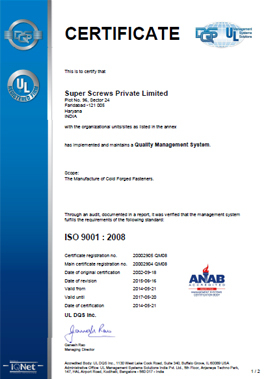 We aim to be the "Leader" in our sector by our principles "Quality cannot be controlled but can be produced", by the compliant material "Good Quality Product" can be produced and "Education is the Best Motivation Tool". 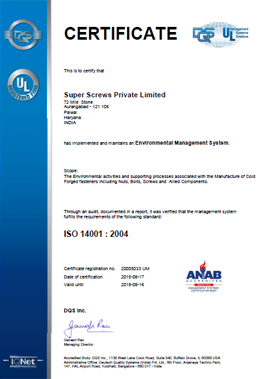 Super Screws (P) Ltd. has earned a number of prestigious certifications because of its efficiencies. 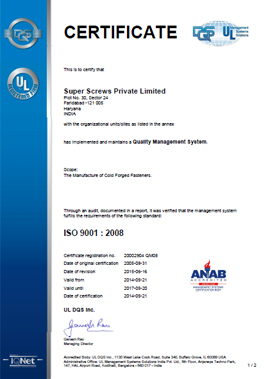 It is an ISO/TS 16949:2009, ISO 9001:2008 and ISO 14001:2004 certified organization. 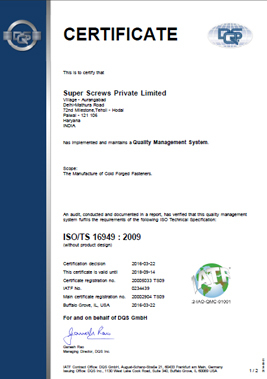 All products are manufactured confirming to DIN, JIS, IS, BS, ANSI, IFI and ISO standards. 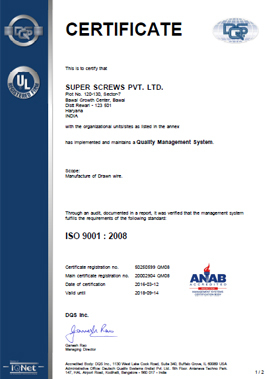 Super Screws believes in continuously upgrading technology to keep abreast with the changing trends and enhance the product quality.